The Christian Buying Network has merged into The Buying Networks, which offers group purchasing to organizations giving them the collective buying power they would not have as individuals. We are dedicated to helping your business save money on a wide range of products and services. 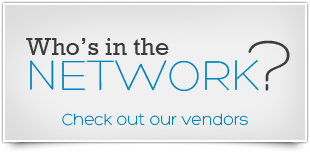 The Buying Networks website provides the opportunity and advantage to all. We can offer savings on day-to-day office supplies to buying bulk foods online. There are thousands of products and services to choose from. The Buying Networks has a growing list of quality vendors that range from building your first business from the ground-up to stocking your classroom, church or camp. Our vision is to work with integrity, dedicated service, and stewardship to meet our members' needs. We are constantly looking for ways to inspire our members' and save them money. Read our customer testimonials and see how we have improved the way they do business. By joining The Buying Networks your organization can save thousands of dollars buying things you purchase everyday. 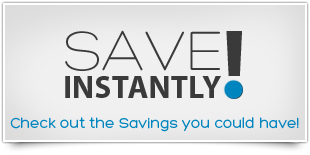 Click here to see a snapshot of the typical savings afforded to our members. Furthermore, we have a large list of quality vendors that serve a wide range of products and services; and our list is continually expanding as we search for more vendors that meet our members' needs. You have the opportunity to harness the buying power of this network, along with other organizations purchasing millions of dollars in products, for free with no obligation. 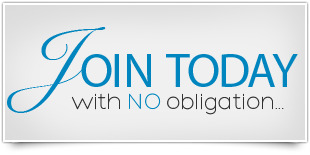 To join now, click here , and if you have any questions don't hesitate to call us at 1-603-552-2006.